The primary effect of the enactment of the new implied consent law pertaining to driver license suspension options, O.C.G.A. §40-5-64.1, effective July 1, 2017, is the availability of opting to withdraw the DUI refusal hearing for ALS, in exchange for agreeing to install an ignition interlock device in your vehicle. If you are eligible (first DUI in 5 years) for this election, under new DUI laws in Georgia, to install interlock for 12 months, the choice has several drawbacks that your Georgia DUI lawyer should know about and review with you. Other than winning the GA DUI at trial, this early decision to install the ignition interlock or not, is one of the most important legal decisions made by your lawyer for DUI defense. In previous years, losing the administrative license suspension hearing for refusing to take the requested Georgia implied consent law test meant one year of NO DRIVING. No limited permit or work license could be obtained, so this was a “hard” license suspension, meaning no type of restricted license or driving privileges. This hardship affected many families when the breadwinner was not allowed to drive and earn a living. Clients desperate to keep their jobs often would report driving on suspended license GA out of desperation. For any person with a pending DUI in Georgia, losing the ALS hearing and having a license suspension GA ticket means jail time, if you lose that case. 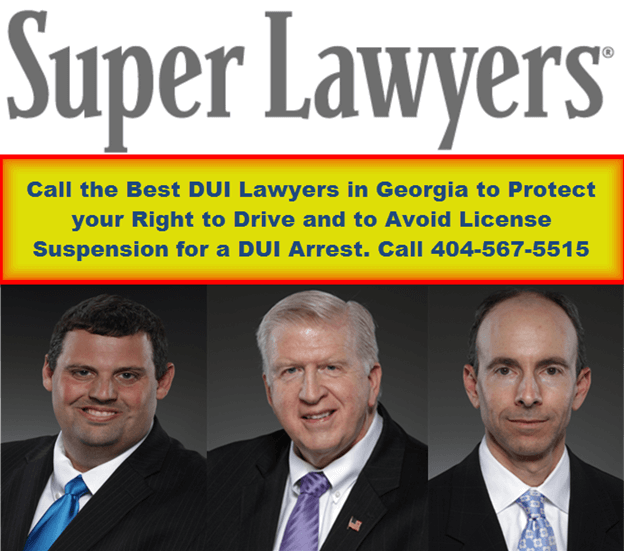 Plus, what is your defense, if you are caught on the roadway, and have already been notified of your suspension in GA? Driving on a suspended license GA conviction usually means a minimum of 10 days or more in jail, plus another six months of license suspension added to the first suspension for driving while suspended. If other complications exist, like another DUI arrest, or children in the car (child endangerment) or an accident while not licensed or insured, then expect a harsher sentence. For several years prior to 2015, MADD and the interlock companies had pushed for new legislation wherein more drivers would have to install interlock devices, or not be allowed to drive at all. 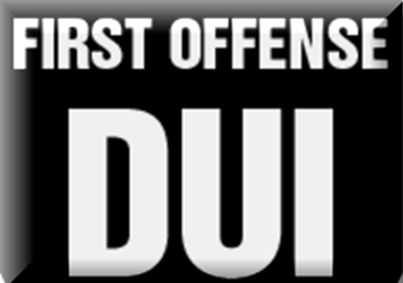 MADD sought a full one year required interlock on the vehicle of every person with a first DUI offense (like Tennessee had passed several years ago). Several top Atlanta DUI lawyers opposed this type law, and the more drastic version was rejected. However, the Legislature did add the 12-month mandatory interlock installation for those drivers with a GA DUI first offense in five years (1st offense DUI within the last five years) drivers who did not want to demand an administrative license suspension hearing, and risk a one year “hard” suspension. If you can’t accept the interlock, and drive an interlock restricted vehicle for a year, the person can challenge the alleged refusal to be tested, and try to win. In some cases, this person may have his or her drunk driving attorney try to negotiate away the administrative refusal for a DUI refusal and simply agree to plead to the DUI at the criminal case. So, the prior strategies for negotiating with the officer and getting a client whatever relief he or she wanted still exists. This piece of paper very crudely notifies the DUI suspect under arrest that the permit expires in 45 days, and this confusing deadline often causes drivers facing a Georgia DUI to erroneously think that nothing needs to be done for over a month. WRONG! 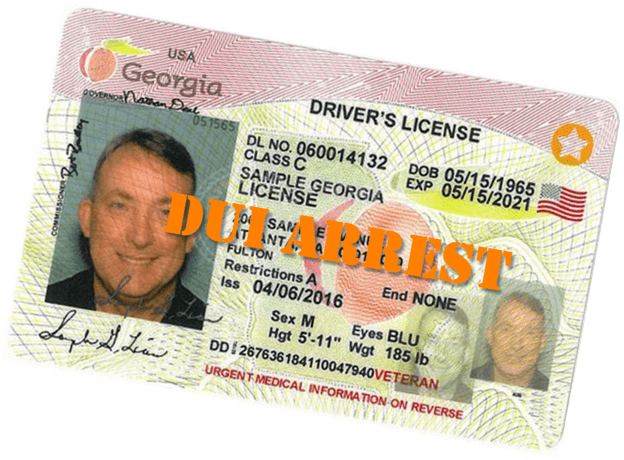 The arrested driver MUST make important decisions and ACT (by filing paperwork with Georgia DDS) within 30 calendar days after his or her arrest. Other parts of the DDS 1205 tell the detained motorist that he or she only has 30 calendar days to DELIVER the DDS license suspension appeal of the pending driver’s license suspension to the Georgia DDS. So, within a short time after arresting the accused drunk driver, the officer either obtains the requested state-administered test (of blood, breath or urine) and/or requests a judicial warrant to collect blood, or deposits the arrested driver with a DUI refusal at the jail, for booking. After turning over the Georgia DUI suspect, the arresting officer completes his or her arrest report and other documents associated with the alleged drunk driving arrest, and prepares the DDS 1205 Form to be sent, along with the seized driver’s license, to the Georgia Department of Driver Services. Often, a clerk at the Police Department will bundle up several of these DDS 1205 affidavits from multiple officers, and mail all to DDS Georgia at one time. 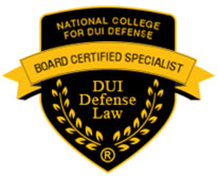 Call Atlanta criminal defense attorney and DUI specialist Bubba Head now at (404) 567-5515. Let us protect your driver’s license before it is too late. The call is FREE, the initial consultation of FREE. Bubba Head and his law partners, Cory Yager and Larry Kohn have handled thousands of DUI cases in the past 10 years. Mr. Head’s DUI law firm answers the phone 24 hours a day. 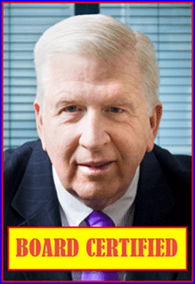 Talk with a top-rated Atlanta DUI lawyer right away. All of our partners are Super Lawyers, and all three are now drunk driving book authors.